The saying, “you don’t know what you’ve got till it’s gone,” has never rung more true than when it comes to dryness of your underarms. Most of the time we ignore what's happening under there until odor and wetness arrive – and then, panic settles in. One way to increase the health and hygiene of this long neglected body part is to give it a little TLC. To help your parched pits recover from harsh razors and wicked wax, we are introducing the PitiCure, a simple at-home treatment to cleanse and reinvigorate the underarm area. Begin by using a gentle scrub to draw out impurities from the underarm region. 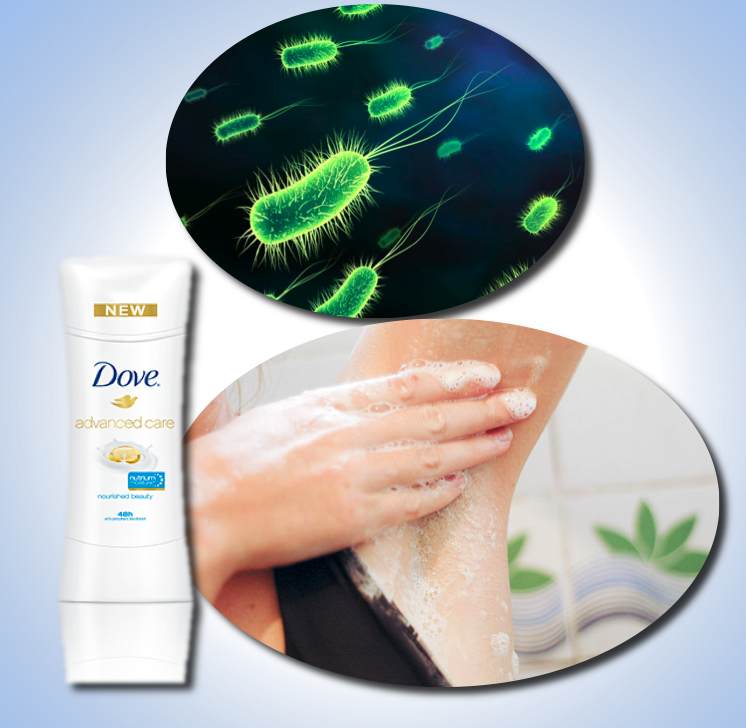 This is where unwanted bacteria and Dead skin cells hang out which can lead to ingrown hairs or irritation. Apply warm water then dry off with a soft towel. Apply deodorant in a north-south movement to coat the entire sweat producing skin. We love the new Dove Advanced Care Anti-perspirant/deodorant because it does not irritate delicate underarm skin nor does it leave an overpowering sense. Plus in just three days the NutriumMoisture formula delivers intense odor and witness protection while providing softer, smoother skin.